There are a number of tasks and jobs that must be completed in a workplace and more requests for other tasks and jobs keep coming regularly. With so much to do, it would be hard to record and keep track of all these tasks and jobs. This is where a work order comes into play. You may also see order templates. In this article, we will be learning about company work order templates. 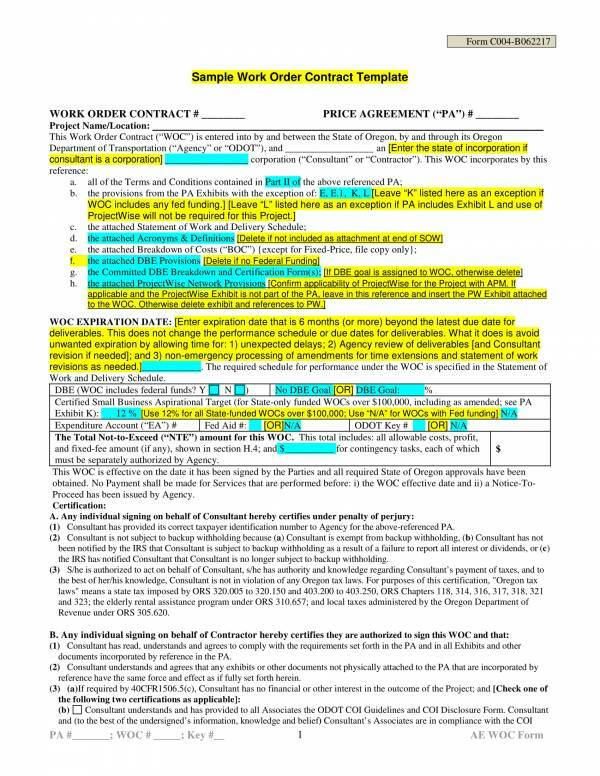 We will be defining what a company work order template is, identify its uses, enumerate its advantages and familiarize the things that a work order template must include. You may also check out the different templates provided below. What Is a Company Work Order? A work order, as its name implies, is an order that is created when a certain task or a job must be scheduled or assigned to a particular individual. Many industries use work orders for different purposes to fulfill certain tasks and jobs that must be acted on or completed within a specified period of time. In manufacturing industries, sales orders take the place of work orders. This is to show that manufacturing or building of the customers’ orders has already started. In industries that provide service, a work order is often referred to as a service order showing details about the work to be done, which includes the date, time, location and the nature of the service that is to be performed. Work orders are also used in school and other facilities that require a certain task to be scheduled, assigned and carried out. Company work orders are specifically used within a company or organization and are used when their is a need for a task or job to be scheduled, assigned and carried out. It is very similar to all other types of work orders used in different industries and the only thing that sets it apart is mainly the workplace where it is being used. Company work orders are usually created by managers to request and authorize certain company relevant tasks, like maintenance, repairs, and replacements. However, team leaders and other employees in the company may create a work order for specific jobs or tasks as long as it is within the interest of the entire company. Request and authorize maintenance and repair tasks that are necessary for the company’s operations. Provide a detailed explanation on why the requested task or maintenance need to be repaired, installed or carried out. Set a specific schedule when the tasks or jobs will be carried out as well as schedule the use of necessary tools or equipment to complete the task or job. Assign an individual or technician to complete the task or handle the job properly with the use of the instructions provided in the work order request. Serve as documentation for all the materials needed for the task or job, like work force or labor force needed and the resources. Keeps track of all the tasks or jobs that has been carried out or performed, like maintenance, repairs and installations. These are some of the common uses of a company work order. Every company have their own standards and guidelines for operations so the use of a work orders vary among different companies. 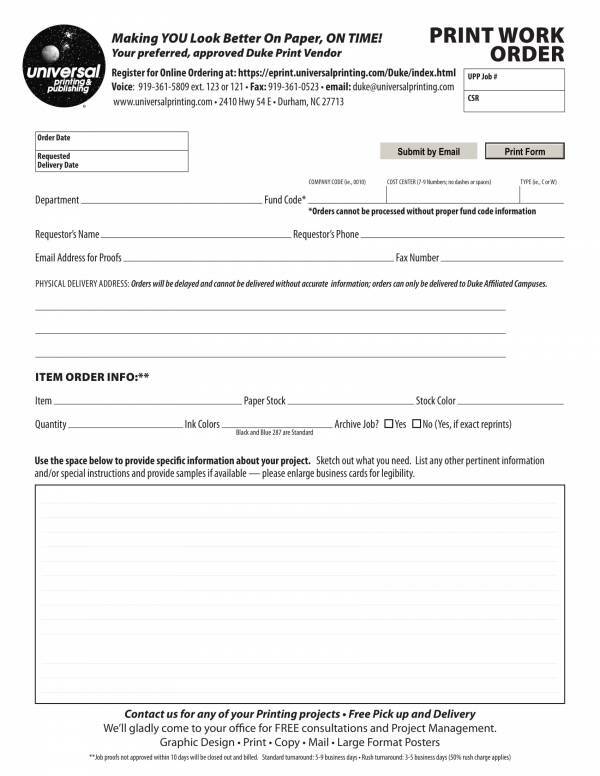 You may also check out other related articles, like Simple Purchase Order Template, Sample Fundraiser Order Template, and Sample Food Order Template. What Information Do Work Orders Contain? Work orders come in different format and may contain different items depending on the entity or industry using. However, this does not means that it would be difficult to learn about work orders. Being familiar with what a work order contains will basically help you further understand what it is and why it is used on certain things. Here are some of the things that are commonly included in a work order. Order number or tracking number—There are many work orders created and requested within a company regularly and providing a order number makes it easy to keep track of a certain order. Work order numbers are very convenient in cases where there is a need to pull up a specific request from a pool of all other work order requests. Contact details for the client (if applicable)—Contact details are common in work orders that involves a customer request or order. 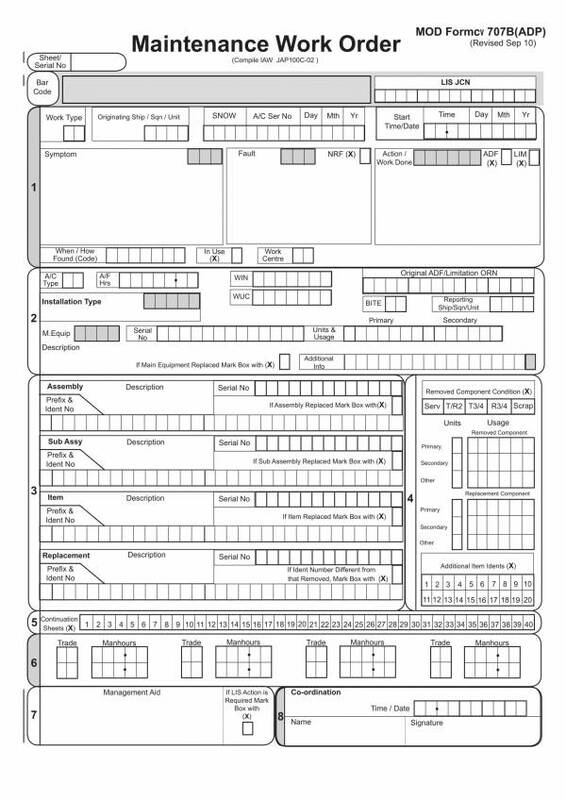 These details can be found in work order templates use in the manufacturing industry and service industry. Who created the order—This refers to the name of the person who created and requested for the order. This is done to identify if the right authority gave authorization for the request, especially if it something that has to do with work operations and finances. Order schedule—The date when the work order should be started and when it should end must be specified in the work order request. The schedule also includes the time frame as to when certain tasks within the job should be carried out and completed. Job specifics—Job specifics describe the job to be performed, which includes the tasks, location, equipment, materials and resources needed to complete the job. Costs—Refers to the estimated cost necessary to complete the job or tasks at hand. This includes a breakdown of how much materials, equipment and labor will cost. Notes or instructions—This is the part where specific instructions on how the work order will be carried out is provided, as well as any additional notes and special instructions. 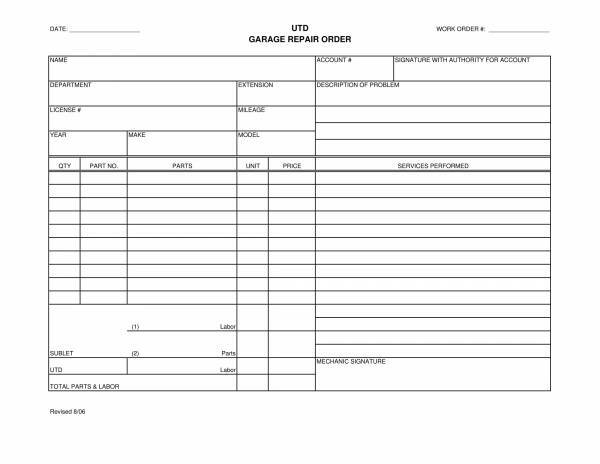 The best way to get familiar with a work order an what it contains is by checking out different work order templates. 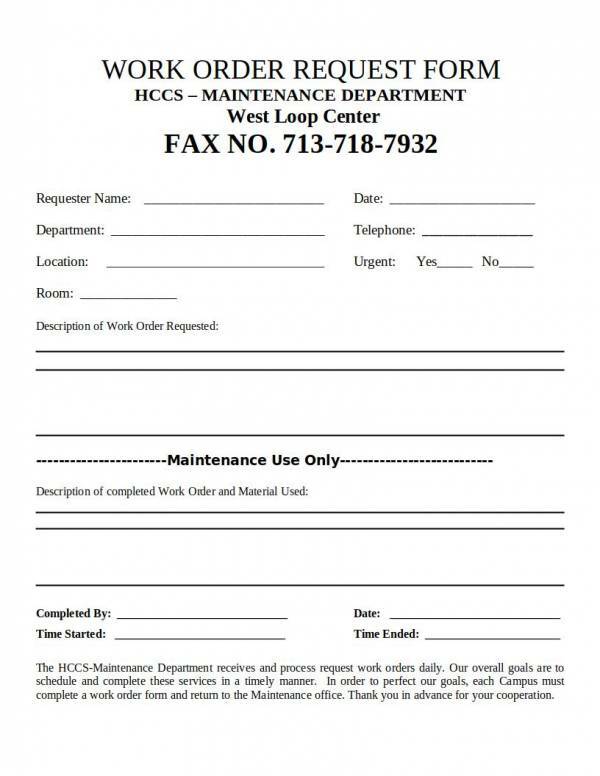 There are many work order templates that you can find online and even download for free. You can find work order templates in articles, like Work Order Samples, Change Order Templates, and Cake Order Template. Advantages of Using Work Order Templates? What are templates? Templates are tools used to accomplish certain tasks. 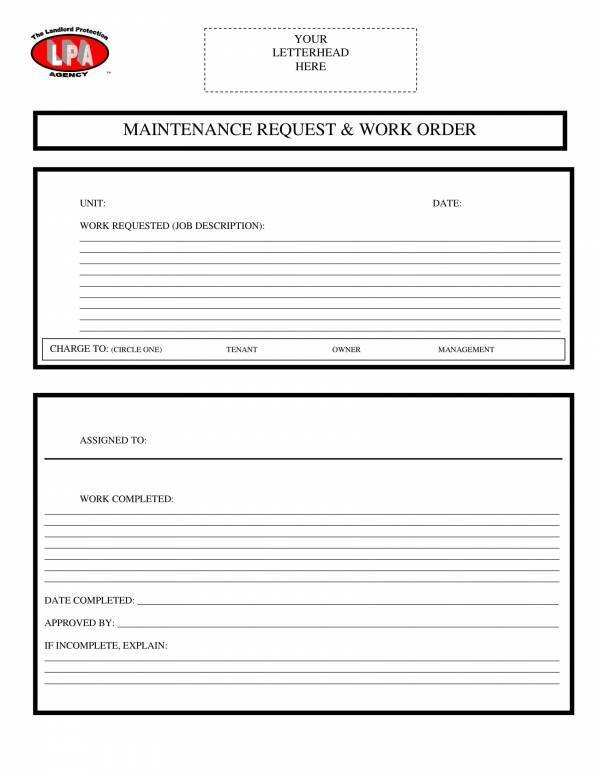 A work order template is a ready-made document that contains line items that are needed to create and request for a task or work order. 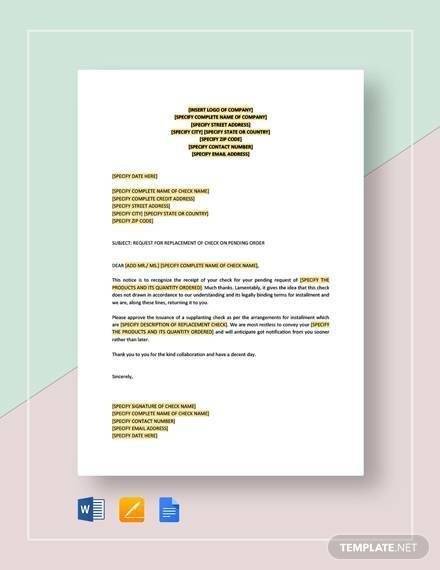 Work order templates are not only useful, but they are also offer wonderful advantages to its users. 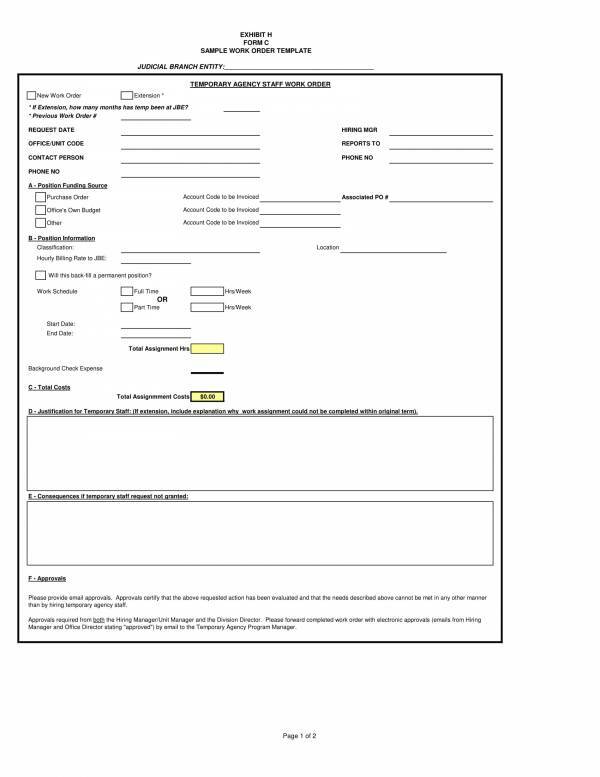 Work order templates are easy and convenient to use. To complete the template, you simply need to write the required information or data on the spaces provided for. It does not require special training nor do you need to be a genius to have that done. The template allows you to save time. This is because everything that you need is already lad out for you so there is basically no need for you to repeatedly create the same document when you need it. They are available online and can be downloaded for free. 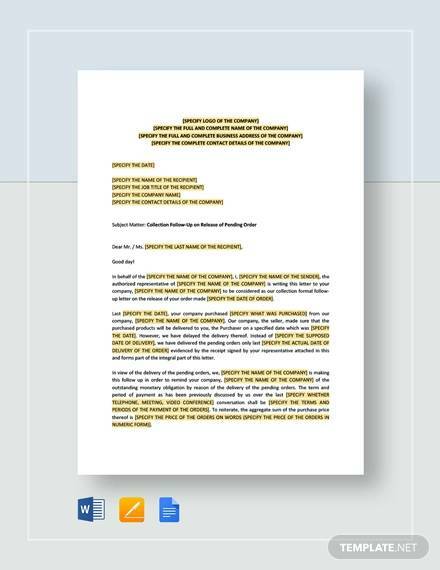 It is very easy to find work order templates because there are many websites that offer them for free download. 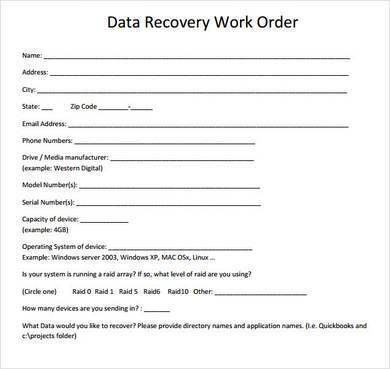 There are even websites that provide work order templates that their customers can download and use whenever they need to have something done. Changes can be made to the actual work order template. If you need to change, add or remove something from the template that you have downloaded, then you can easily do so. Just make sure that you have the appropriate software that supports the file type you have downloaded. The template is sure to include a detailed and complete set of information. 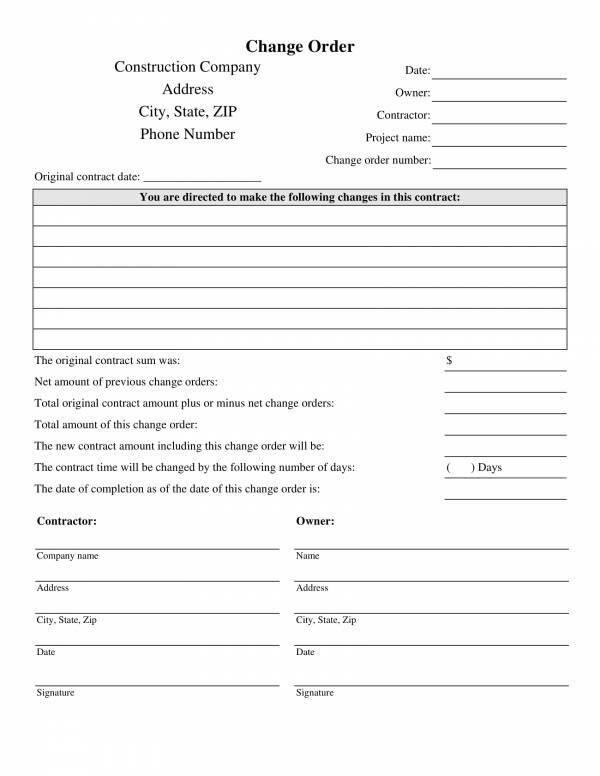 You will surely not miss any important information when you use a work order template because it is guaranteed to be complete and detailed. 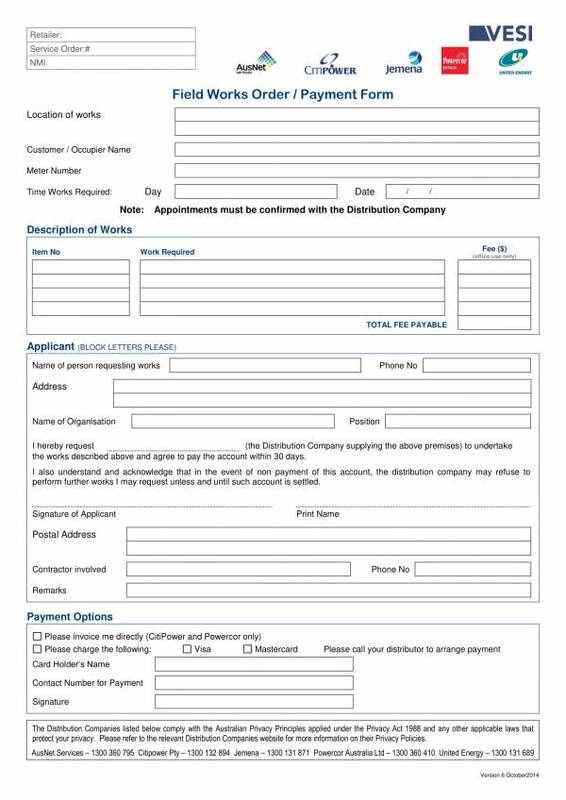 If you need work order templates either as reference or for you to use personally, you can find a collection of them on our website. 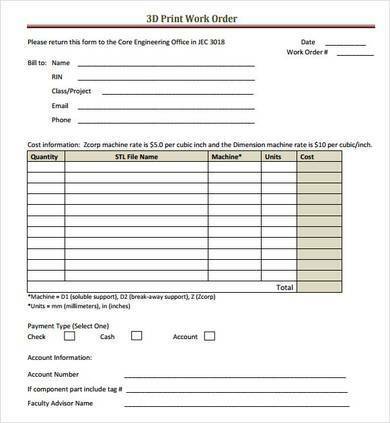 Some of the titles you will surely find useful are Sample Construction Work Order Forms, Sample Maintenance Work Order Forms, and Purchase Order Samples & Templates.